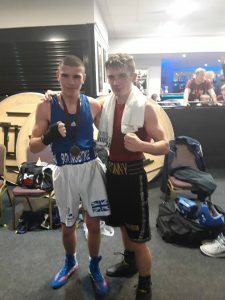 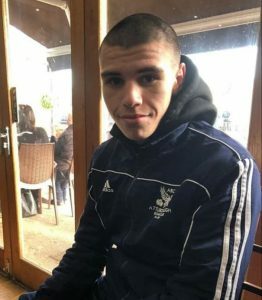 Owen represented the club in the County Finals of the NABCs Boxing Championship on Sunday. 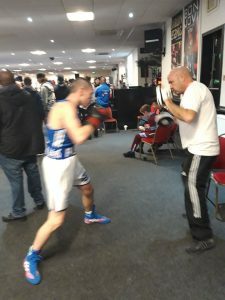 Boxing against a very accomplished and experienced boxer from Chalvedon, a tough bout was ahead of our hard working and dedicated young man. 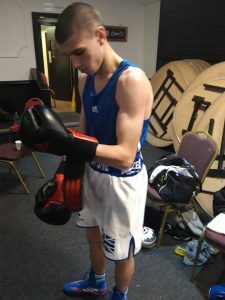 With round 1 being fairly even the Eastern Attachments sponsored ABC boxer upped his performance in the second which had his opponent struggling to contain our Man. 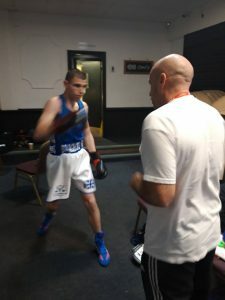 Both boxers came out for the last round giving it their all with good hard hitting scoring shots from both but Owen was not going to be beaten and more than matched his strong opponent. 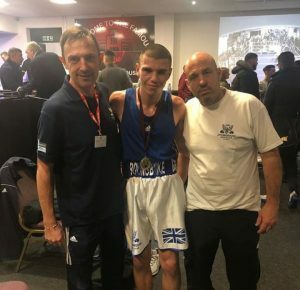 It a great boxing bout Owen was declared the winner by way of a split decision and now moves into the next round of these championships. 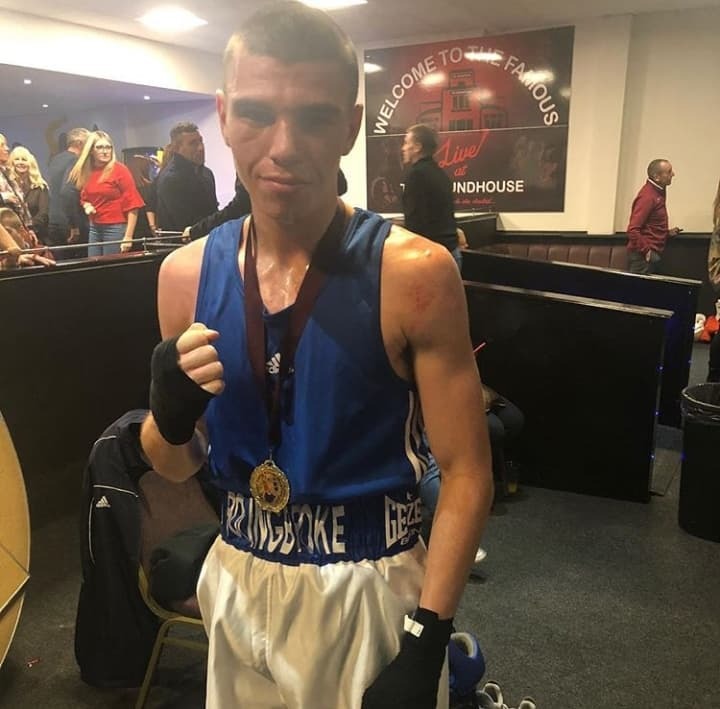 Praise must go to his opponent Sonny Hardy who not only put in a great display himself but the way he graciously conducted himself after the final bell with such great sportsmanship was a credit to himself , his club and the sport of boxing.